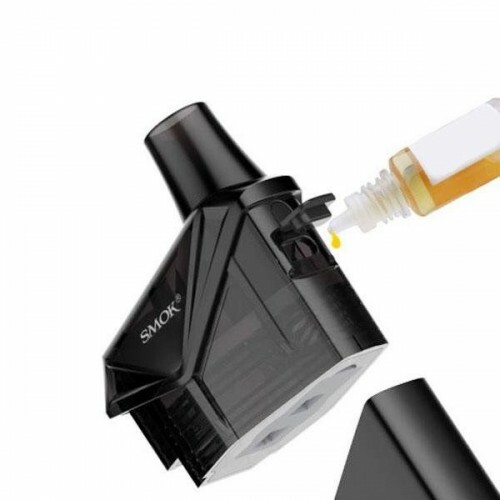 SMOK introduces the new X-Force All-In-One Pod System vape device that combines the convenience of a user-friendly, open pod platform with the delivery of a high-performance vaporizer. 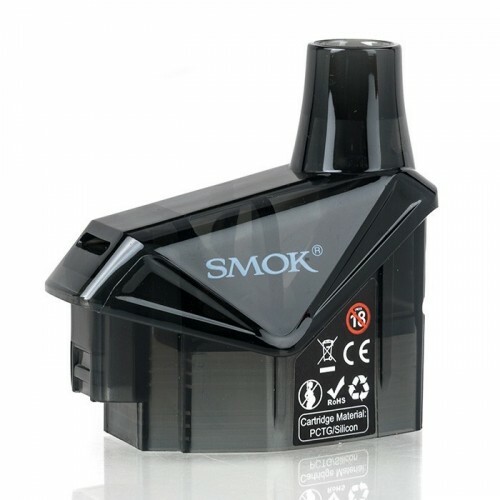 The SMOK X-Force is unique in its class with a plethora of features not found in many other Pod Mod vaping devices. 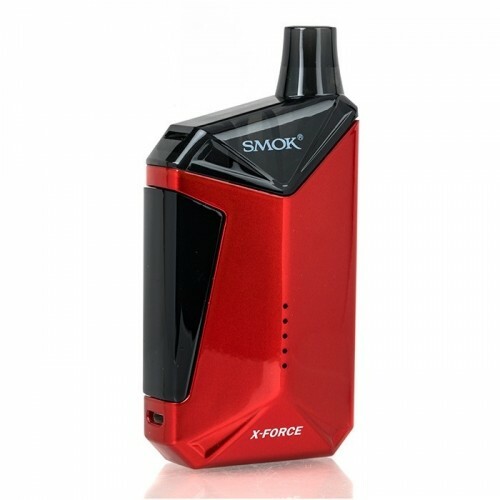 The SMOK X-Force utilizes a massive rechargeable 2000mAH internal battery and generous 7ml capacity e-liquid reservoir for extended all day vaping. 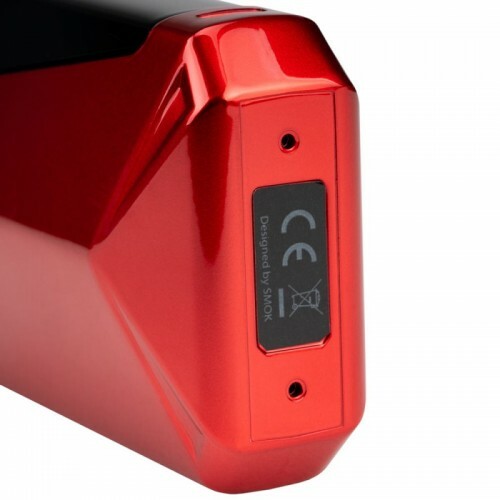 The X-Force is controlled by a large ergonomical fire bar with direct voltage based output and 5 LED indicators for instant feedback of the battery state. The X-Force is available in several vibrant colors and features a stylish lightweight chassis with distinctive curves that make it look great and comfortable to hold. This versatile Pod Mod System is perfect for use with both Nicotine Salts and traditional E-Liquids. 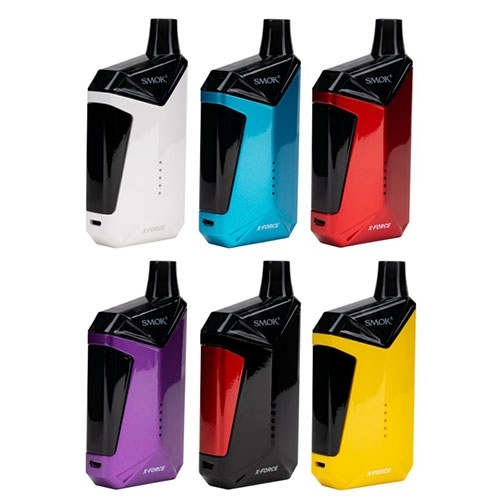 INNOKIN PROTON 235W & SCION 2 STARTER KITStaying true to innovation, the Innokin Proton 235W TC..
SMOK SPECIES 230W KITSpecies has a brand new 1.45'', high-definition touch screen with an upgraded ..